Join us for a lively evening of clips and conversation with the funny and engaging actress Liz Fraser. Southwark-born Liz trained at the London School of Dramatic Art, and after several years in repertory theatre comedy she began appearing on TV in such series as Whack-O!, Dixon of Dock Green, The Avengers and Hancock’s Half Hour. Moving into films, her breakthrough role as Peter Sellers’ curvaceous daughter in the Boulting Brothers’ I’m All Right Jack was followed by a BAFTA nomination as Sellers’ girlfriend in Two Way Stretch, after which she was a mainstay of the comedies then being produced by British studios, including Carry On Regardless, the first of her four Carry On films. Later she took a trip to Hollywood for The Americanization of Emily, had stage encounters with playwright John Osborne and future stars Michael Caine and Ian McKellen, and in the 1970s guest-starred in several of that decade’s fondly remembered saucy comedies. 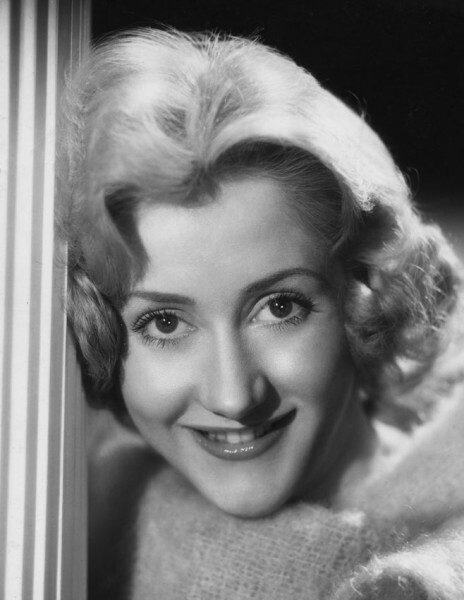 She won critical acclaim for subsequent stage engagements including Sweeney Todd, while later TV work has included roles in Miss Marple and Minder. 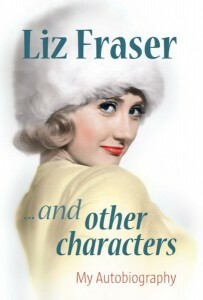 Copies of Liz’s new autobiography will be available for signing.